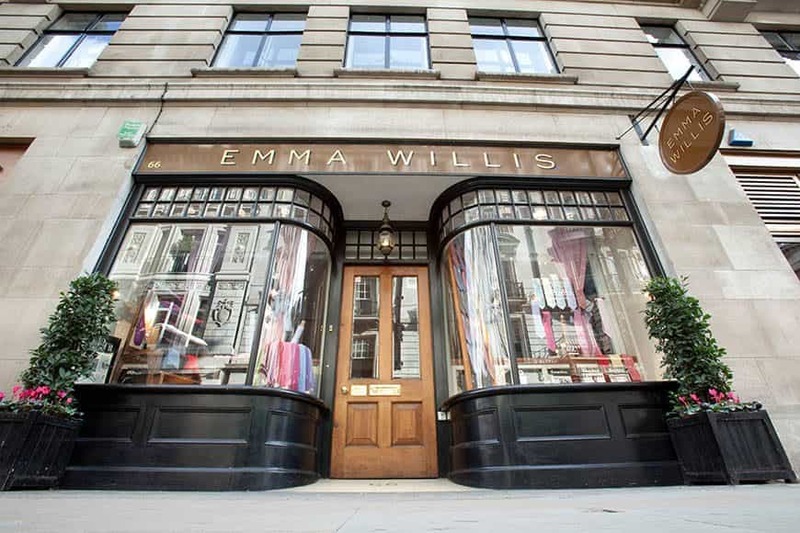 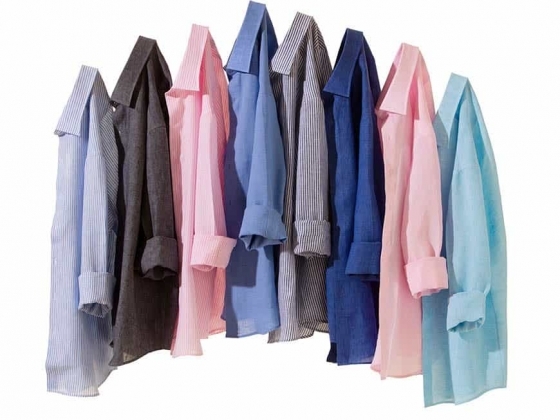 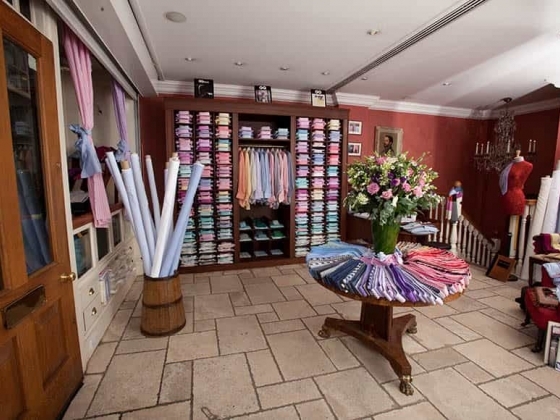 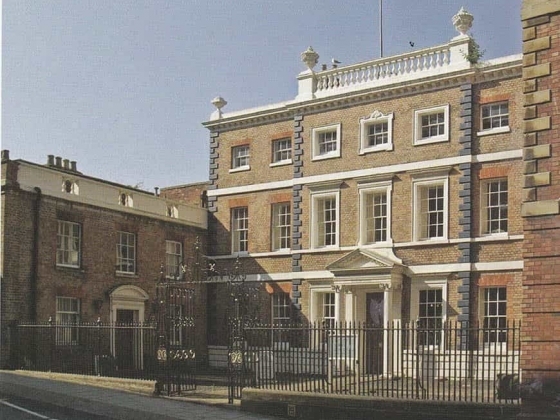 Emma Willis shirts are made in England using the finest Swiss cottons in their 18th century townhouse in Gloucester. 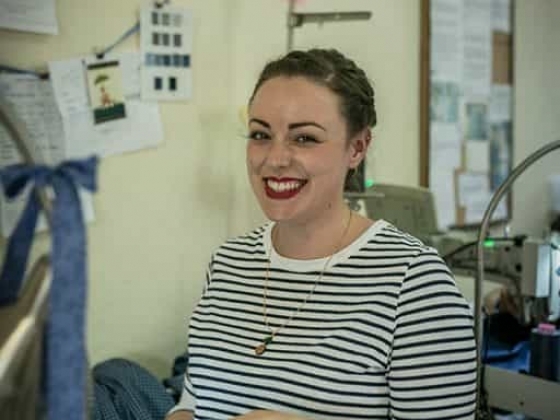 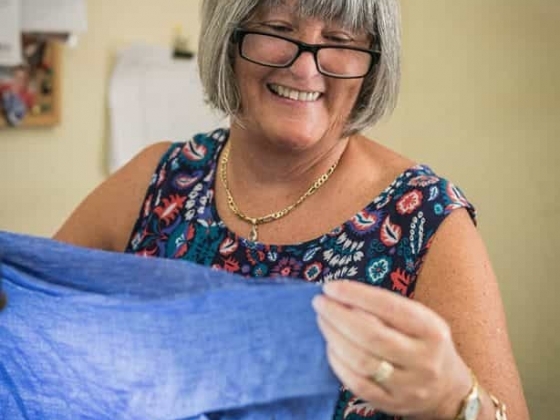 Their skilled technicians cut by hand and sew using traditional methods of shirt making, single needle stitching, patterns matched at the seams and finished with real mother of pearl buttons. 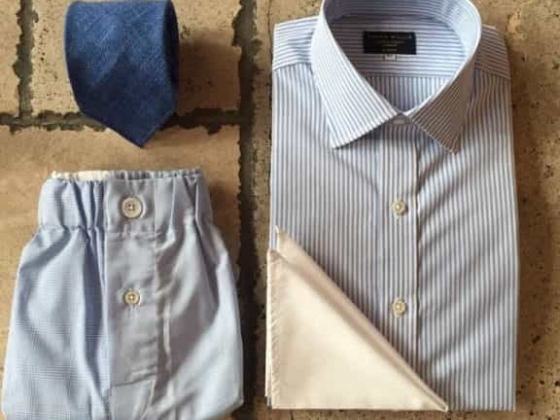 The bridegroom at his wedding must feel and look his very best and a beautifully cut and made shirt and silk tie are a fundamental part of the elegant finished look. 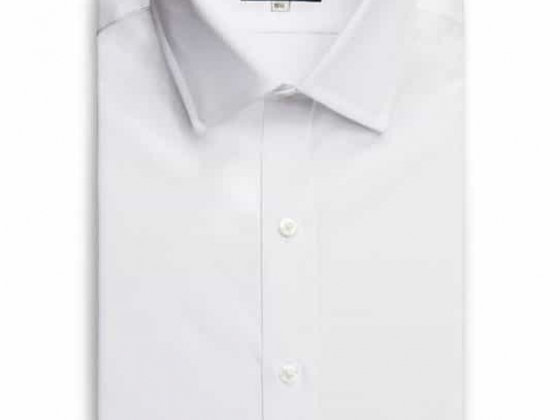 For a Summer wedding Emma would advise a very cool, light cotton in white, ivory or ice blue, with their cutaway collar and double cuffs. 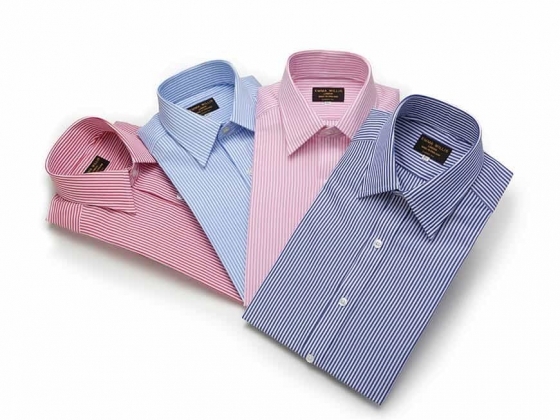 There at many weights of luxury Swiss cottons to choose from in all the pastel colours, but white is the most classic and does not risk clashing with the bride and bridesmaids. 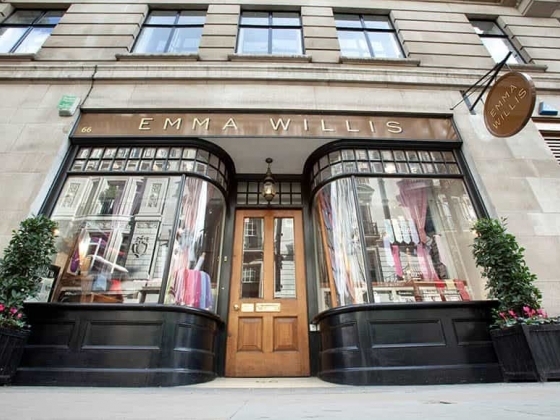 You can choose from the ready to wear collection in slim or classic fit either online www.emmawillis.com or at the Jermyn Street shop , or a full bespoke shirt.